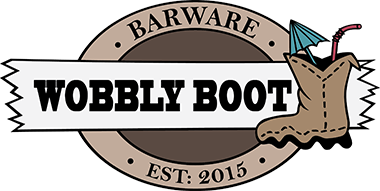 Wobbly Boot – Barware is a range of Aussie Made Products to suit our Aussie Bar Trade, from Country Pubs to Surf Clubs, to a Resort or City-Chic Piano Bar. The range is growing but currently consists of Shot Glasses, Drink Coasters, Drink Trays, Drink Coolers, Swizzle Sticks and Cocktail Bling. 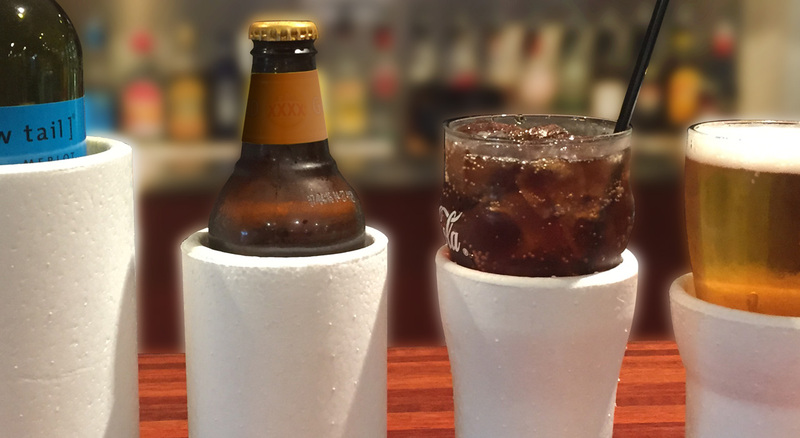 Get behind these Great Products in times of Thirst.